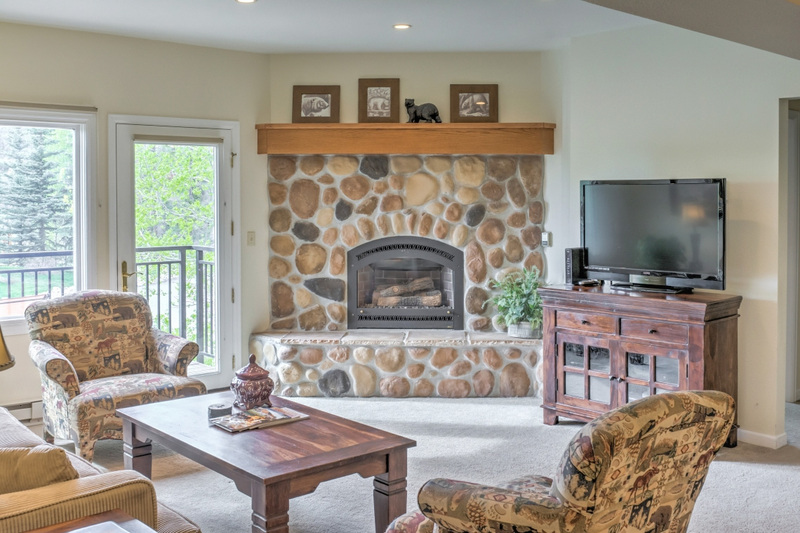 If you’re thinking about visiting gorgeous Steamboat Springs, then you may want to learn more about your choices in available Colorado luxury home rentals. Steamboat Springs is a lovely city that’s located in the state’s scenic Yampa Valley. It’s a widely known getaway destination for outdoorsy and active individuals and groups. People who appreciate recreational activities such as skiing, kayaking, boating, snowboarding, cycling, horseback riding and ice climbing often make the wise decision to head to Steamboat Springs for relaxing and enriching stays. Since there are many options in Colorado luxury home rentals available to Steamboat Springs visitors, people never have to worry about enjoying deluxe experiences in the city. Visitors can choose between a vast array of choices in accommodations. They can stay in cozy downtown condominiums that are close to all of the action. They can rent quaint townhouses that offer the convenience of ski in and ski out access. They can enjoy mountain lodges that are perfect for serenity and tranquility as well. People who are going to be visiting Steamboat Springs should learn about the many high-quality vacation properties that are offered through Steamboat Lodging. Steamboat Lodging’s rental properties are abundant. They can work well for visitors who need a lot of space. They can work just as well for visitors who only need a couple of bedrooms maximum. These vacation rentals are ideal for comfort, leisure and peace. They come with diverse amenities such as private laundry, decks, gas fireplaces and wireless high-speed Internet access.